An apprentice with a Penryn-based heating company is in the running to be named National City & Guilds Apprenticeship Champion of the Year, but needs your help. 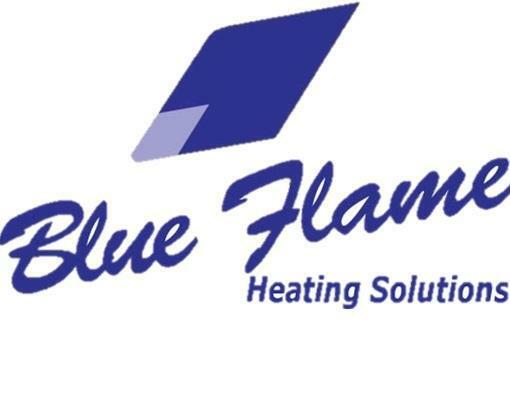 Blue Flame Heating Solutions employee, Matthew Dennison, has been nominated for the award, which is decided by a national public vote, following his significant achievements at Blue Flame since finishing his apprenticeship. He is competing against nine other finalists from across the country for the accolade which is part of the national Apprenticeship Awards 2013. The initial public vote runs until October 11. Voting will then close, and the top three finalists will be calculated. The vote will reopen and the public will be able to vote for their favourite from the top three from October 14-18. To vote for Matthew, click here.